We are starting a dog bakery out of our home. Do you have any tips for being successful? 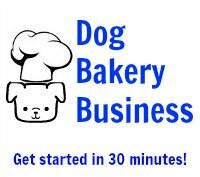 Dog Treat Icing Expert: Probably the best thing you could do is to network both with other people doing the same thing and with established dog bakeries and ask a lot of questions! You have to find out who your customers are, and they will come in response to the products and services you are passionate about offering. 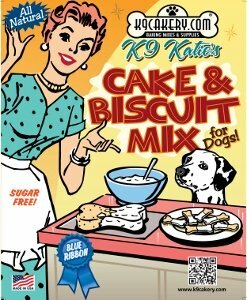 Read the information from dog treat business owners on our blog, MarketingDogTreats.com. We spotlight their businesses. They share how they got started, chose their name, where they get customers, and more.